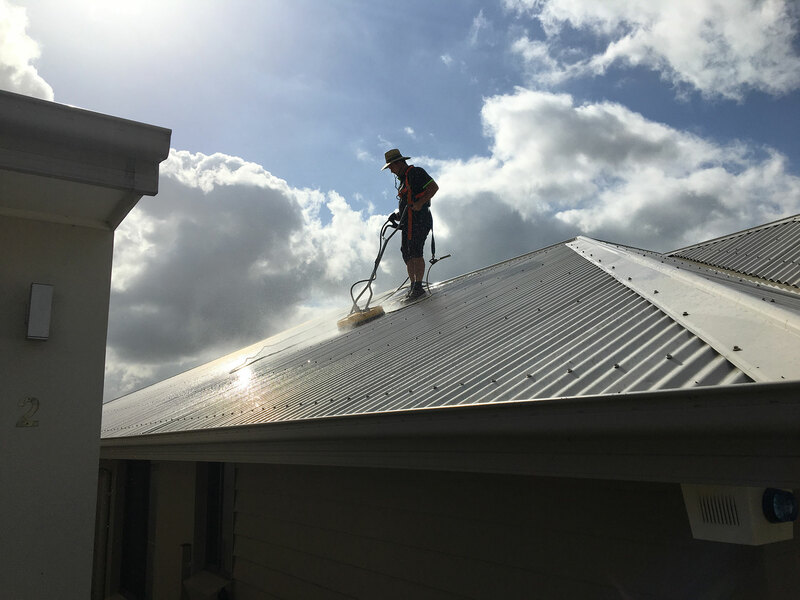 Renew Roof Restoration is a leading service provider for roof cleaning to both metal and tiled roofs. 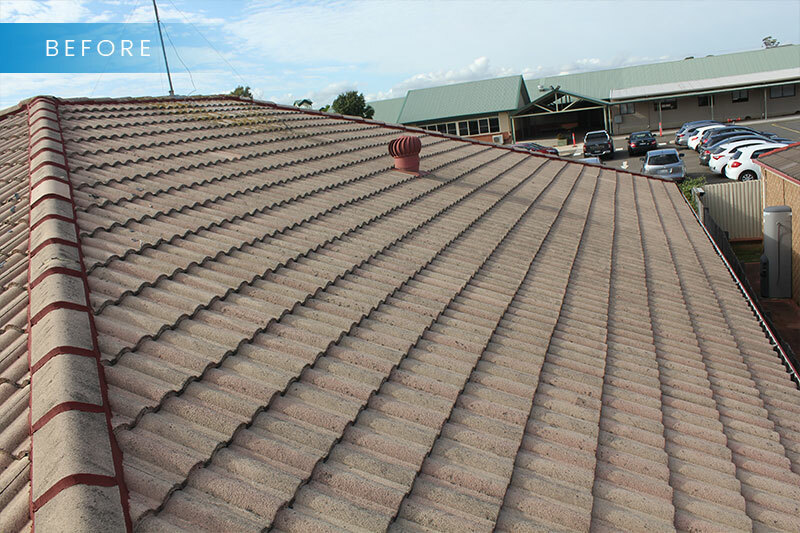 We use state of the art equipment to clean your roof, and use pressure cleaning and softwashing methods. Not all roofs are the same and it takes the experience that we can offer to decide the best cleaning method needed. If your roof is covered lichen, mould and other pollutants do what thousands of other satisfied customers have done and call us today for a no obligation free quote today. All work is satisfaction guaranteed. Experienced roofers carrying out the work. All staff wears harnesses while on you roof. Remove years of lichen, mould and other pollutants. Make your roof look great again. Remove unhealthy mould from your roof. 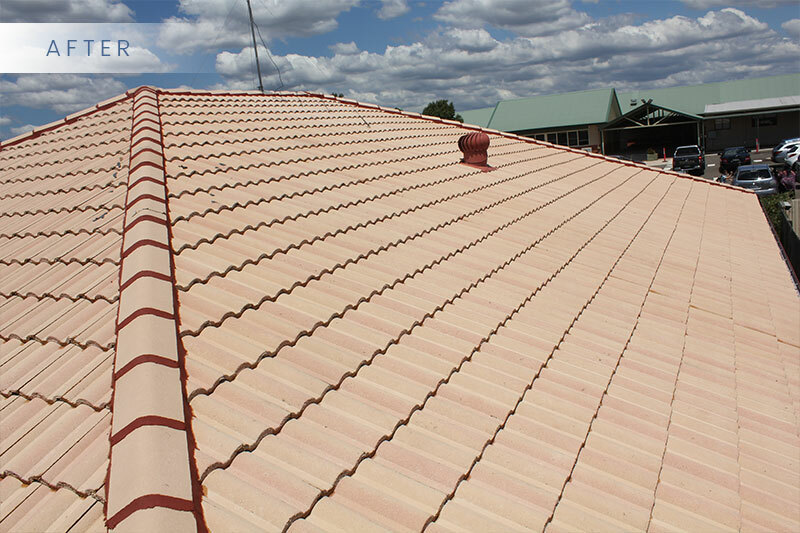 Prevent irreversible damage to your roof. Ben was fast efficient and helpful they did a great job almost the day before christmas with no fuss.